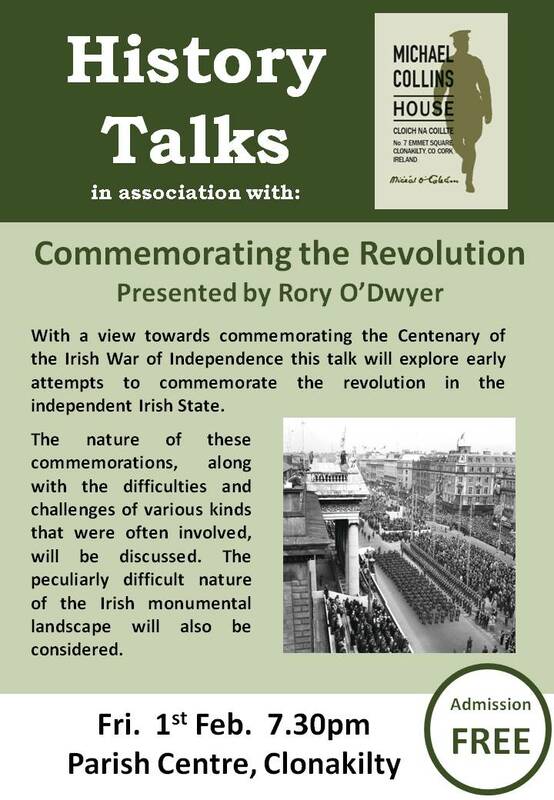 With a view towards commemorating the Centenary of the Irish War of Independence this talk will explore early attempts to commemorate the revolution in the independent Irish state. The nature of these commemorations, along with the difficulties and challenges of various kinds that were often involved, will be discussed. The peculiarly difficult nature of the Irish monumental landscape will also be considered.